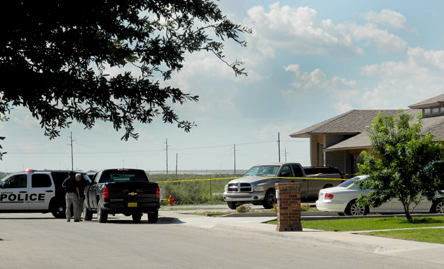 The Artesia Police Department is investigating an unattended death at 24th Street and Ray Avenue. Small portions of Ray and 24th surrounding the home were blocked to traffic earlier today as officers secured the scene and began their investigation. According to Cmdr. Lindell Smith of the APD, no suspects are at large in connection with the death, and there is no danger to residents in the area.